Before deciding to store your personal possessions, business documents, RV, car or boat in Surrey, Langley or White Rock take a moment and consider Safe Storage Solutions in Ferndale. We are just 8 minutes from either the 176th Truck or Peace Arch border crossings. For border crossing information click here. You can’t miss our full service facility fronting I-5, we are less than a minute from exit 266 on Portal Way. And being located just across the border, there is No HST and NO SALES TAX ON RENTAL UNITS OR SPACES. WE ACCEPT CANADIAN CURRENCY, CHEQUES, AND CREDIT CARDS. If you are an RV or boat owner and travel extensively in the US we can provide a unique storage service at a significant saving from similar facilities in Canada. 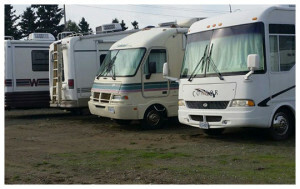 We will soon be providing covered RV/Boat storage which will help extend the life of your toys. If you are a business owner and find that you require additional storage space for documents or that you find that the current exchange rate allows you to take advantage of buying goods in the US, we are have the perfect storage solution for you. Shop and compare but you will find that we can store your documents at a fraction of the cost of storing them in Canada, why pay extra to store documents that you only see a few times a year. If you need space to store your personal possessions while you build your new home, or traveling abroad you will see that you can save thousands of dollars by storing with Safe Storage Solutions. Rent a locker with a group of friends to buy in bulk and take advantage of sales and special offers or use it to receive shipments. This gives you the maximum flexibility to retrieve your items at your convenience, no more line ups at your post office box office in Blaine. In addition, we will soon be offering a wine storage area that will allow you to have a private locker to store you favourite vintages. 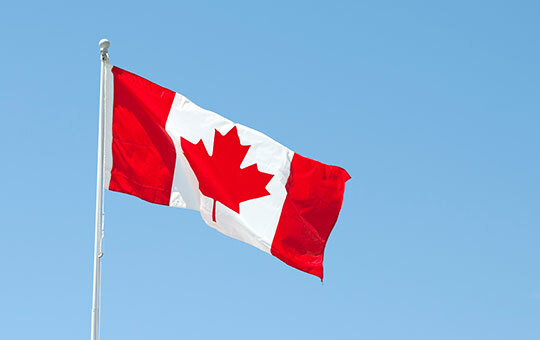 We invite you to call us or come down and see the safe storage solutions we offer and take advantage of what our savvy Canadian customers have already discovered.